So you are looking to potentially quite your job? Maybe move to Thailand? Or maybe, you’re Interested in getting into photography? Maybe you’re already living abroad and want some ideas on some of the gear I use to make the great pieces of art I do. I plan to write a blog about some of this as well! 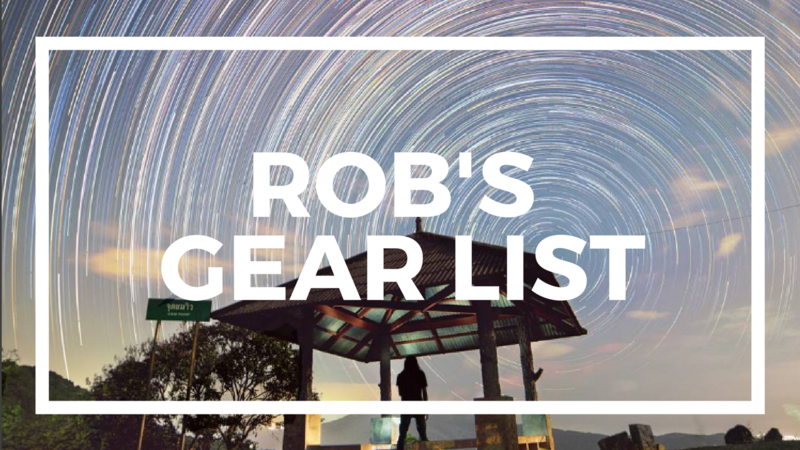 I am going to include all the gear I have been traveling with for the six months and what I would potentially suggest too!